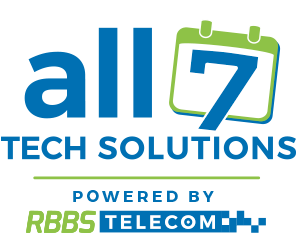 Choose All 7 Tech Solutions, powered by RBBS Telecom, for all your technology needs. 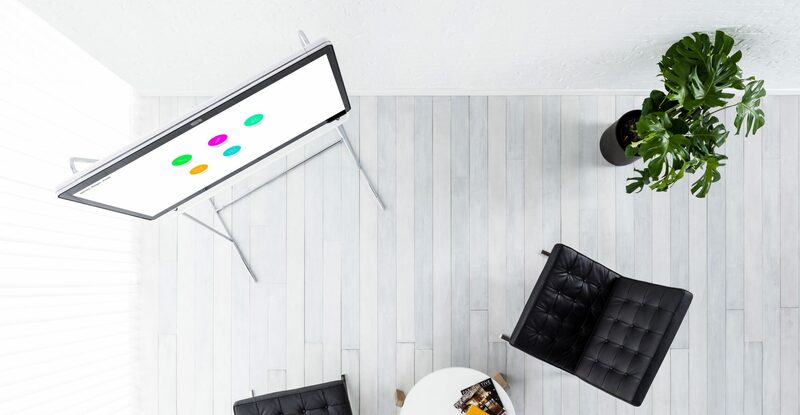 We have a passion for making business technology simpler. Certified, friendly specialists use just the right amount of the cloud to boost your business. Our team is available on-call all 7 days of the week. We take the technology headache away. Choose us to make your Business Technology, Simpler. We understand how important it is for your business to have dependable technology. Our tech services are available 24 /7. At All 7 Tech Solutions we help make Business Technology Simpler. We are a full service technology solutions company with a number one focus on customer service and quality product delivery. We are proud to employ a Cisco Certified team who support complex networks and offer 24/7 technical support. 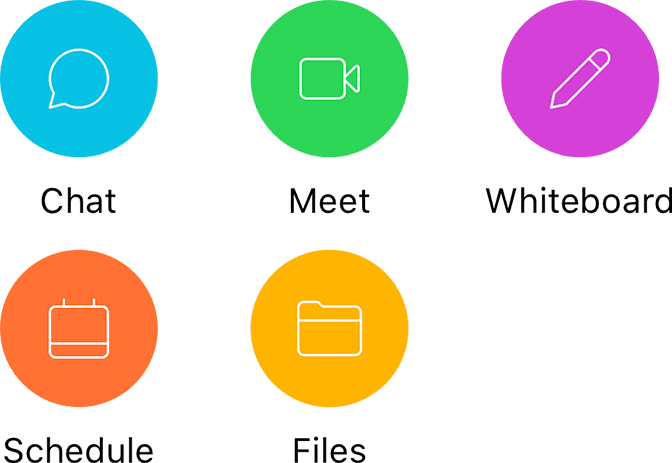 All 7 Tech Solutions by RBBS Telecom is a Premier Cisco Certified Partner specialized in Cisco Spark Phone Systems and Video Conferencing. Our IT computer network team is highly experienced in Microsoft Server Networks and virtualization using VMware and Hyper-V. We believe in master planning your computer network from the bottom up to build the reliability that your business needs. Our experience in following industry best practices and design standards ensures best support and consistency in your computer network. We take pride in partnering with software and hardware manufacturers who develop reliable, quality, beautiful products. We focus on knowing what we sell so that we can support you in the best possible way. Our goal is to make your Business Technology Simpler. Support and Installations are delivered through a local team of employees and extended partners. This local coverage offers quick response time to urgent needs. Coverage is available in the BC Lower Mainland, Interior, and Kootenay Regions as well as Southern Alberta, Central, Northern, and East to Saskatchewan. All 7 Tech Solutions’ team is available 24/7 on call to service your business technology needs. Contact us via our chat bubble on bottom right of this page. For technical support visit our Tech Support page.